While an overwhelmingly large percentage of Americans (80percent) agree that science and scientific research are important, they do not agree with science on ‘disputable’ topics like climate change and genetically altered foods. These were the findings of a new Pew survey which compared the attitudes of 3,748 scientists with those of 2,002 members of the general public on the basis of a telephonic survey. 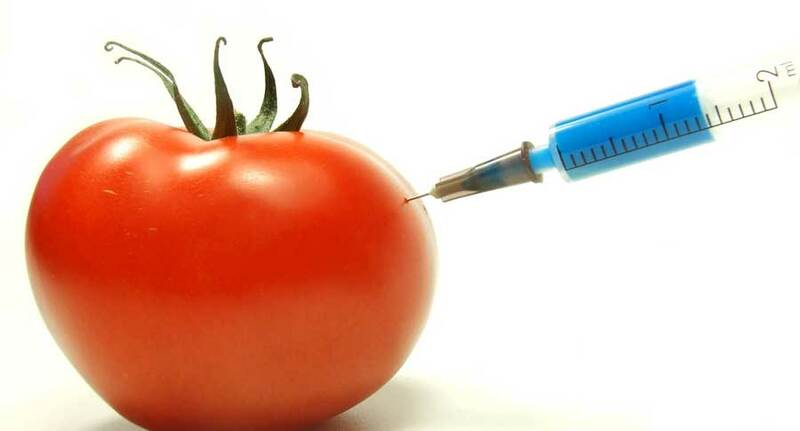 While the general public agrees with the scientific community on a number of issues like the value of the space station, etc the difference on other issues like genetically modified organisms (GMOs) are palpable. As compared to 88percent of the scientists who think that it is safe to eat GMOs, only 37percent of the public were seen to have the same views. Similarly, while 87percent of the scientists believe that human beings are to be blamed for the climatic changes taking place across the world, only half the general public (50percent) endorses their views and think that these changes have been brought about partly by natural rapid alterations in addition to the human interference. The interesting thing pointed out by this survey is that the name could make all the difference here. Americans seemed to be alright with genetically modified corn in the 1990s but when this genetic engineering was given a more scary name like cloning, they began abhorring (or even dreading) it. Similarly, while most of them are not worried about the chemical and nuclear weapons stockpiling in the backyards of some off the most powerful countries, the mention of Weapons of Mass Destruction (WMD) evoked an immediate reaction. The survey has also pointed out that a greater percentage of the public who disagrees with the scientists are influenced greatly by their political, philosophical or even spiritual leaders. Exaggerating a crisis to our children is not “progressive” or civilized and continued support of the CO2 blunder is doing us what Bush and his false wars did for the neocons. Did Bush exaggerate a crisis to billions of innocent children just as an excuse to finger point and blame democrats? Prove us progressive deniers wrong. You remaining climate blamers can’t quote one climate scientist that says the scientific method won’t “allow” them to say a crisis for our children is “PROVEN”. It’s you eager “believers” that choose to lie and exaggerate like neocons. Get up to date like real progressives because history has no choice but to judge climate change “belief” and it’s 34 years of needless CO2 panic as a pure war crime. Canada and the USA have not had smog in close to ten years because those “Alerts”, “Advisories” “Watches” and “Be Kind to the Air Days” are not measurements of smog and are only “predictions” that a “Smog Warning Day” (real smog) “could be” issued within the next 36 hours and 10 years later there is still no smog. And any of the smog days that are recorded are so low that they barely qualified as smog. *Canada killed Y2Kyoto with a freely elected climate change denying prime minister and nobody cared, especially the millions of scientists warning us of unstoppable warming (a comet hit.